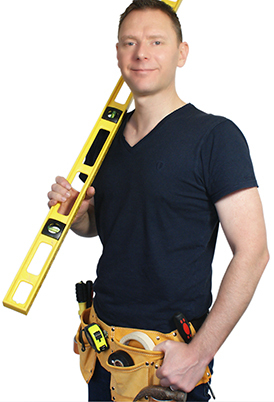 Handy Nick the handyman in: Manchester, Salford, Broughton, Prestwich, Whitefield, Bury, Tottington, Ramsbottom, Bolton, Farnworth, Worsely, Walkden, Swinton, Clifton, Eccles, Irlam, Urmston, Stretford, Chorlton, Didsbury, Sale, Altrincham, Cheadle, Stockport, Reddish, Levenshulme, Openshaw, Droylsden, Audenshaw, Failsworth, Oldham, Chadderton, Blakely, Crumpsall, Middleton, Heywood. Handy Nick Covers the whole of Greater Manchester and beyond. If your area is not listed here, please call to arrange an appointment.